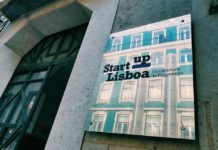 Startup Lisboa and Bright Pixel partner to support B2B startups while sharing mentors and business. 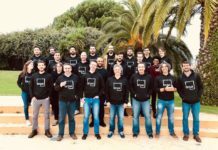 The partnership between the Startup Lisboa incubator and Bright Pixel was signed on Wednesday at the headquarters of Startup Lisboa and will take effect in March during the Pixels Camp event. 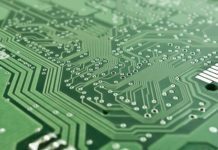 The two organizations will support B2B startups in the areas of retail, telecoms, cybersecurity and even new companies that engage in “emerging technologies” such as blockchain and artificial intelligence. 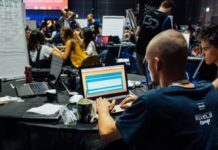 In practice, the incubator of the city of Lisbon and the studio that develops and invests in disruptive projects from the idea to the growth phase will begin to select together the startups to be incubated by each one of the organizations. 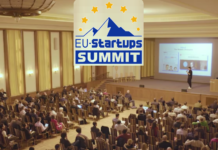 In addition, Bright Pixel experts will be available for the mentoring given to startups incubated at Startup Lisbon. 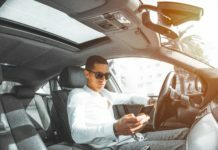 “This partnership has officialized a relationship that Startup Lisboa and Bright Pixel had already been developing in recent times. 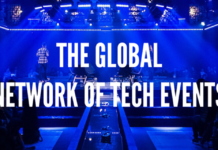 In an ecosystem as small and new as Portugal’s, but with a lot of will and ideas from hundreds of entrepreneurs, these synergies are very positive for their development and growth,” said Bright Pixel Founder and CEO Celso Martinho. 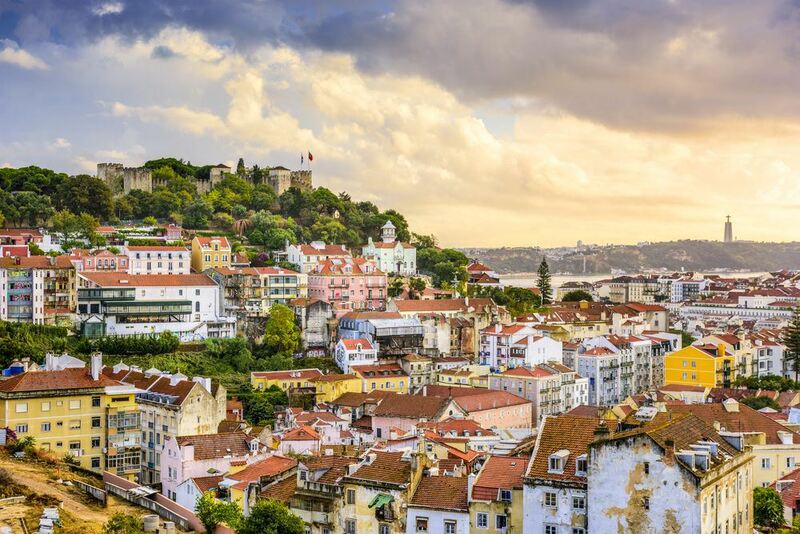 “We want to give Portuguese startups the tools they need to thrive,” he added. This protocol will be fulfilled through the joint participation in the processes of selection of startups to be incubated by each of the organizations, as well as the availability of hours of mentoring by the specialists of Bright Pixel to the startups incubated in Startup Lisboa. 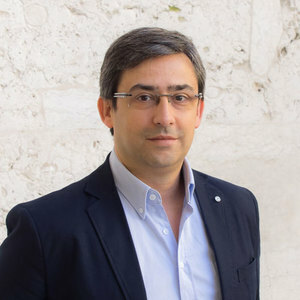 “It is with great satisfaction that today we formalize the partnership with Bright Pixel, a player that has been affirming more and more in our ecosystem and with whom we have been working,” said Startup Lisboa Executive Director Miguel Fontes. 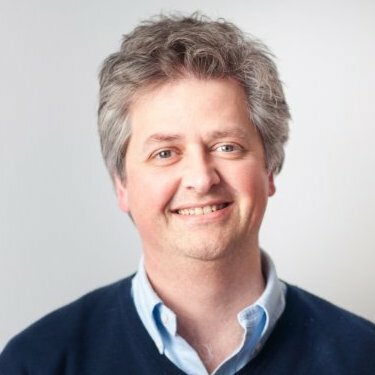 “We are sure that this partnership will bring enormous benefits to both entities, and especially to entrepreneurs and startups in these areas and sectors,” he added. 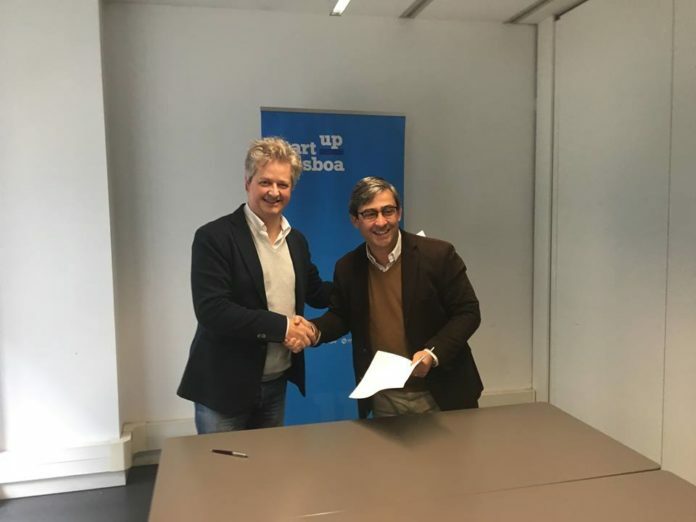 The partnership was signed by the two entities on Wednesday morning at the headquarters of Startup Lisboa and is already in place with the presence of Startup Lisboa at Pixels Camp, the largest Portuguese technology event organized by Bright Pixel, which will run from March 21-23 March, at the Carlos Lopes Pavilion in Lisbon.